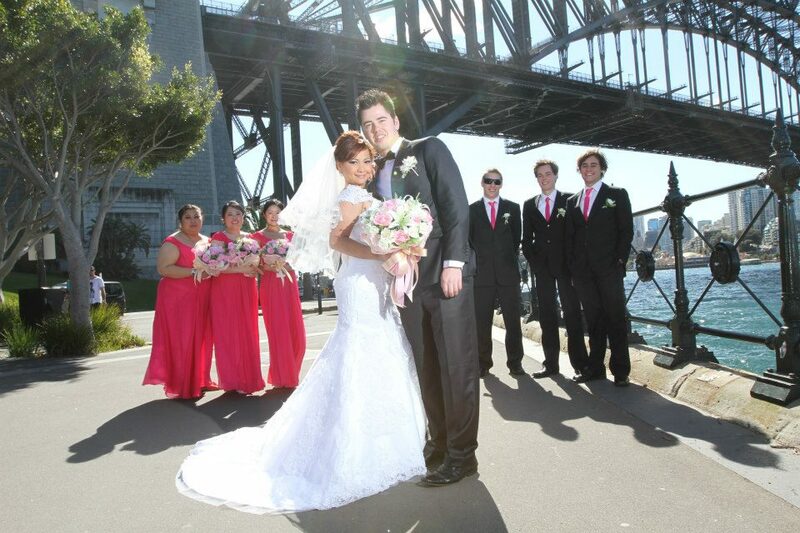 At the WeddingOutlet we sell dusky pink bridesmaid dresses, pale pink bridesmaid dresses, hot pink bridesmaid dresses, dusty bridesmaid dresses and baby pink bridesmaid dresses. 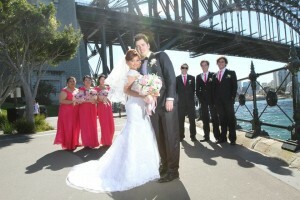 Pink is a girly type of colour for the girly type of bride. 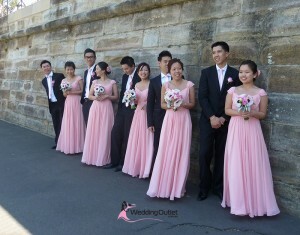 Pink bridesmaid dresses aren’t as easy to find when you are looking for them. That is because at retail shops, the colours come in seasons. So pink is not a colour that comes in every season. For this reason we understand how difficult it is to find pink dresses for your wedding, so at our website we offer our pink bridesmaid dresses all year round so whenever you need it, we have this colour available for you.